Keeping up with fast-paced clinical, regulatory, and policy innovation in healthcare is difficult. Our video interviews provide insight from key experts in the field of biosimilars, and help keep you informed. 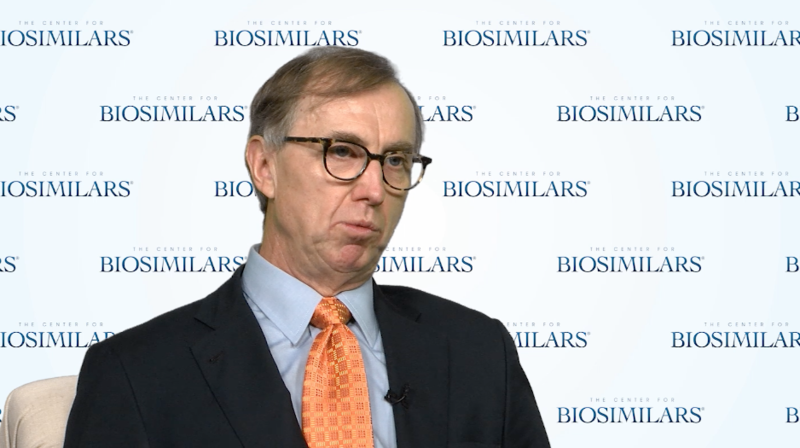 Anton Franken, MD, PhD, endocrinologist, discusses how closely patients who switch to biosimilars must be monitored. Carol Lynch, president of Sandoz US and head of North America, discusses the promise of the US biosimilars market. James Shehan, JD, chair of regulatory practice at Lowenstein Sandler, LLP, discusses state laws targeting drug prices. 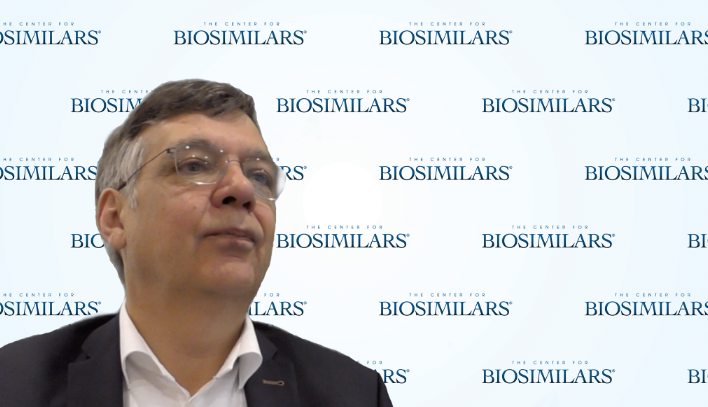 Tahir Amin, DipLP, cofounder and director of intellectual property of Initiative for Medicines, Access, and Knowledge (I-MAK), explains the role of patents in delays to US adalimumab biosimilar launches. Carol Lynch, president of Sandoz US and head of North America, discusses which stakeholders have a role in addressing misinformation about biosimilars. 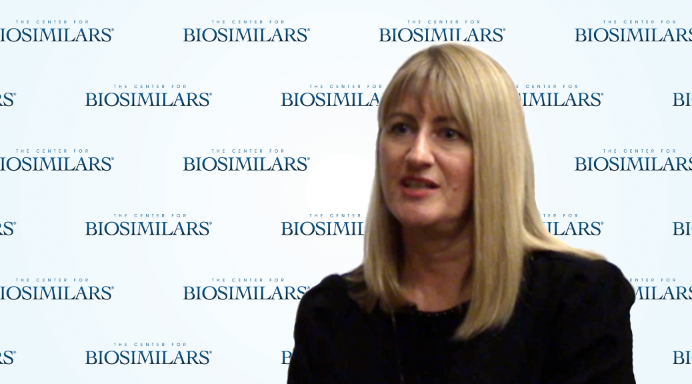 Carol Lynch, president of Sandoz US and head of North America, discusses the barriers blocking market access for biosimilars in the United States. 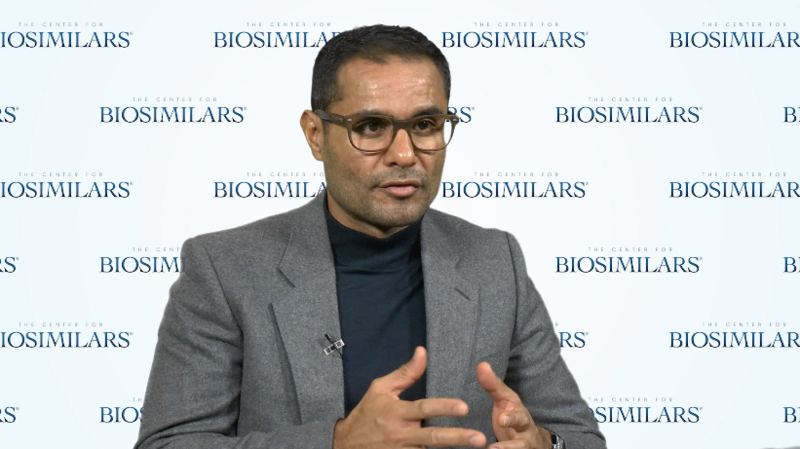 Tahir Amin, DipLP, cofounder and director of intellectual property of Initiative for Medicines, Access, and Knowledge (I-MAK), discusses how to address high US drug prices. 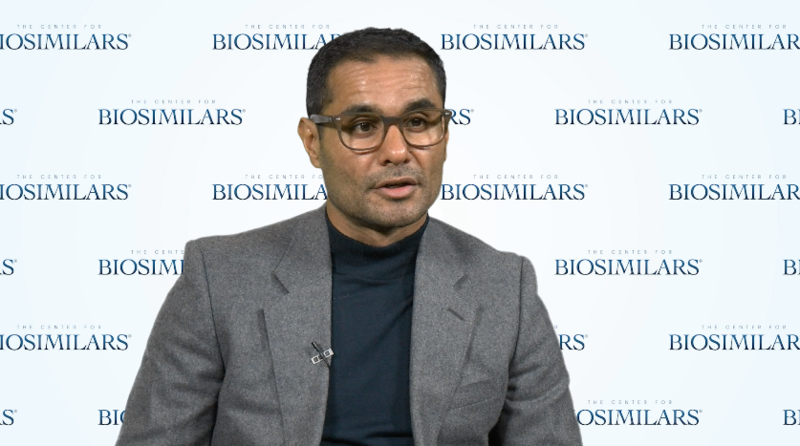 Tahir Amin, DipLP, cofounder and director of intellectual property of Initiative for Medicines, Access, and Knowledge (I-MAK), discusses AbbVie's patents on the innovator adalimumab, Humira.